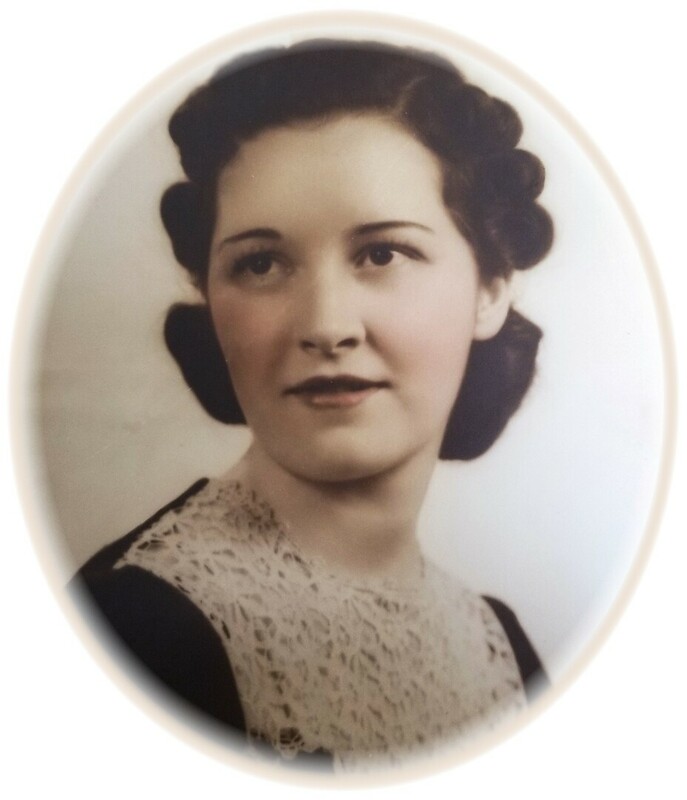 Graveside services for Ruth Akin will be 11:30 AM Saturday, September 29, 2018 at Resurrection Memorial Cemetery, 7800 NW Expressway, Oklahoma City, OK.
Ruth Elizabeth Akin received her angel wings on Monday, September 24, 2018 at the age of 98. The daughter of Eugene and Sally Jane (Mathis) Nichols, Ruth was born on June 15, 1920 in Wilburton, Oklahoma. Originally from McAlester, Ruth worked in the bomb factory until her family moved to Oklahoma City. She married Gorden Akin and together shared more than 54 years of marriage before his passing. In addition to being a loving wife, Ruth also worked as an Income Tax Clerk in the Tax Division for the State of Oklahoma and at Dillards for many years before her retirement. Ruth was a longtime member of St. James the Greater Catholic Church. Ruth was known for being an avid shopper. She also enjoyed going for drives and eating at many different places. Ruth had a very close relationship with her sisters and she was a beloved aunt to her nieces and nephews, and a dear friend to Dale and Susan. She will be deeply missed. Longtime family friends, Dale and Susan Hampton. To send flowers to the family of Ruth E. Akin, please visit our Heartfelt Sympathies Store. I am so sorry for the family’s loss. Death is one of the hardest trials to cope with. May you you find comfort from the future promise recorded in Revelation 21:4 which says “he [God] will wipe out every tear from their eyes and death will be no more.” We have have assurance from God’s word the Bible and we can be certain he will fulfill his words.